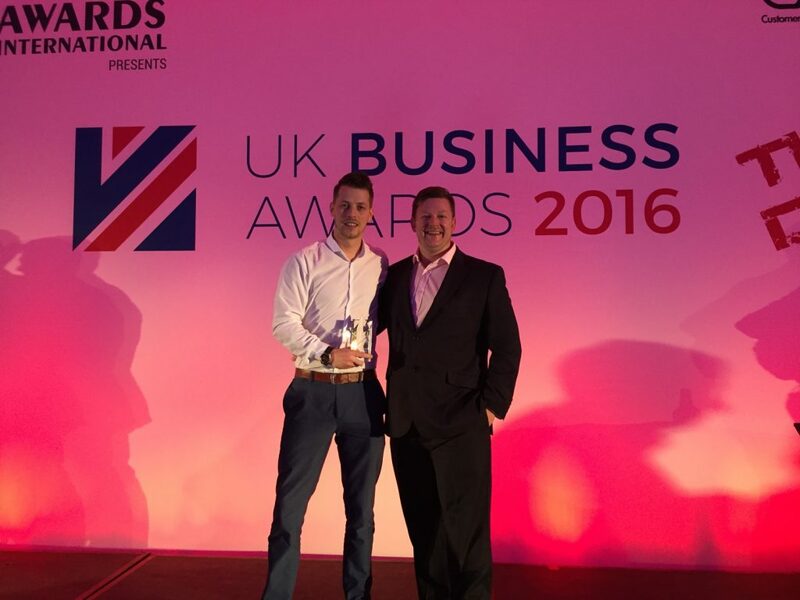 NPE has been recognized as the top management education and training company at the inaugural UK Business Awards 2016, held on Friday 11th November at Park Plaza Riverbank in London. 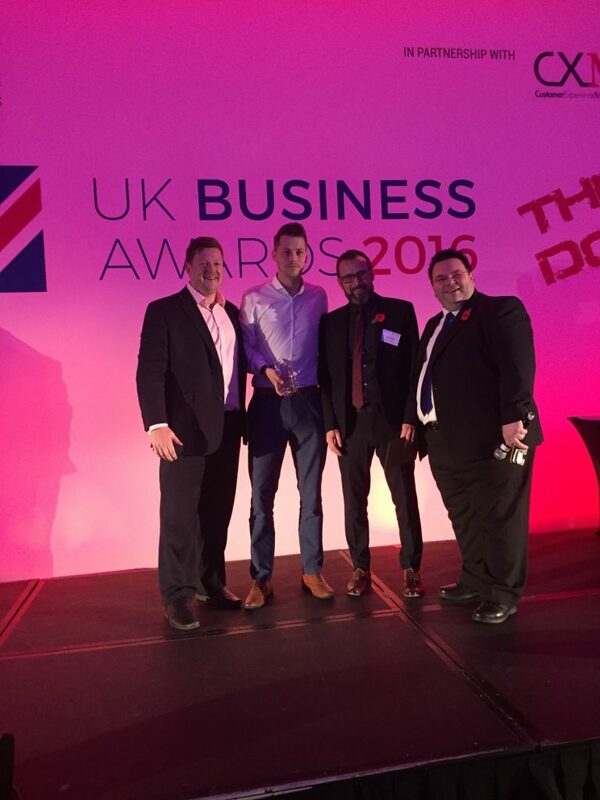 The Awards were created to recognise and celebrate the delivery of exceptional business initiatives. NPE is a global fitness community that empowers entrepreneurs at every stage of business growth and development through education, coaching, and access to a community of like-minded professionals. “We are honoured to be recognised for our efforts in empowering entrepreneurs to achieve their goals and fulfil their dreams,” said Sean Greeley, NPE founder and CEO. A panel of independent judges comprised of business professionals selected the award winners. Scoring criteria included business rationale, outstanding output delivery, business impact and results, clear customer insight, an innovative and creative solution, and effective implementation. The judges were particularly impressed with NPE’s strong business model and results. “The passion, enthusiasm and clear knowledge of the product and programme was infectious and engaging. For a business to be so focussed on developing others to improve quality of life is commendable,” they wrote in a feedback report. During this event, Awards International raised over £3018.50 for Barnardo’s, its chosen charity, via a raffle and generous donations. Subscribe to Customer Experience Magazine for regular news on customer experience best practice. Sean Greeley, Founder and CEO of NPE, has an unrelenting passion for empowering fitness business owners to grow their business and create the life they want. Since 2006, NPE has helped over 45,000+ fitness professionals and business owners in 96+ countries grow to the next level. NPE has been listed 8x on the Inc 500/5000 list of fastest growing companies, and is a global team with offices in Los Angeles, London, and Sydney.